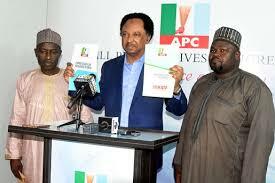 Shehu Sani's Automatic Senatorial Ticket Withdrawn? 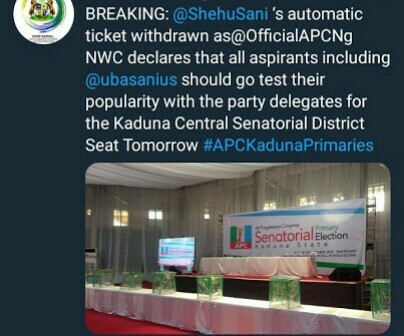 The All Progressives Congress, Kaduna state chapter has withdrawn its decision over Sen. Shehu Sani's automatic ticket, according to Inside Kaduna. Looks like Governor el-Rufai will eventually have his away against Shehu Sani.